*This post is sponsored by Pure Organic. All thoughts and opinions are my own. The average mom has an abundance of snacks in her diaper bag, mainly for the little ones. So what am I keeping in my diaper bag to satisfy cravings and keeping me full on the go? 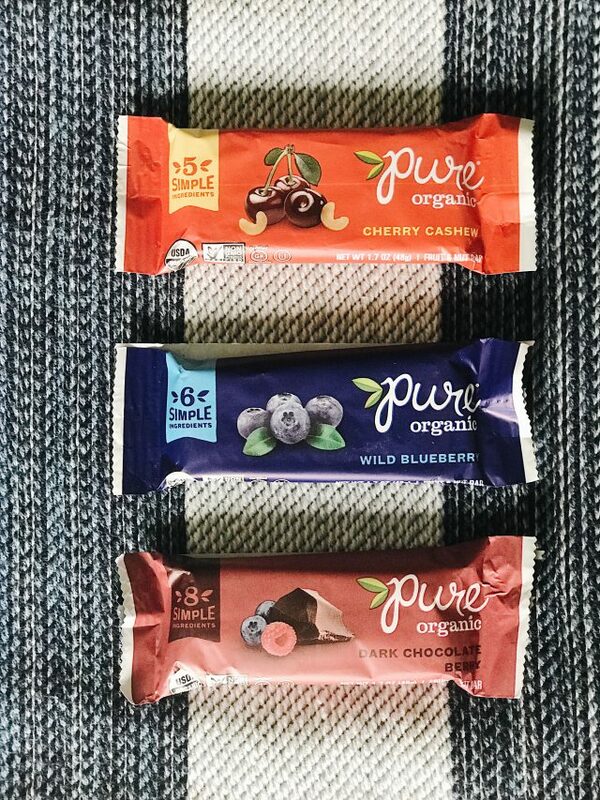 Pure Organic Fruit & Nut Bar. 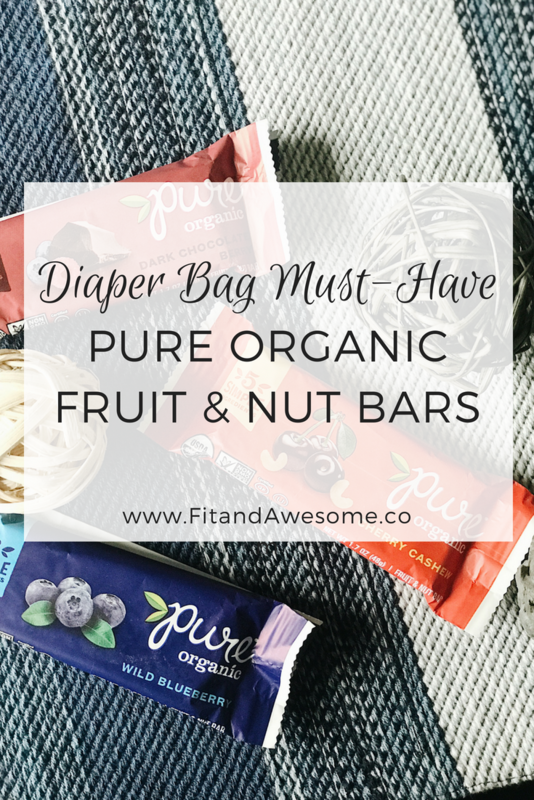 With their new and improved ingredients and packaging, I love throwing these in my diaper bag! My favorite flavor is the Dark Chocolate Berry! My family is always on the go, so it is important for me to pack our diaper bag with snacks for my toddler and for myself! The Pure Organic fruit and nut bar is so soft and chewy, easy to pack and is the perfect treat to feed your appetite. The best part is, these bars are organic and made from whole ingredients so I’m making good choices while on the move. 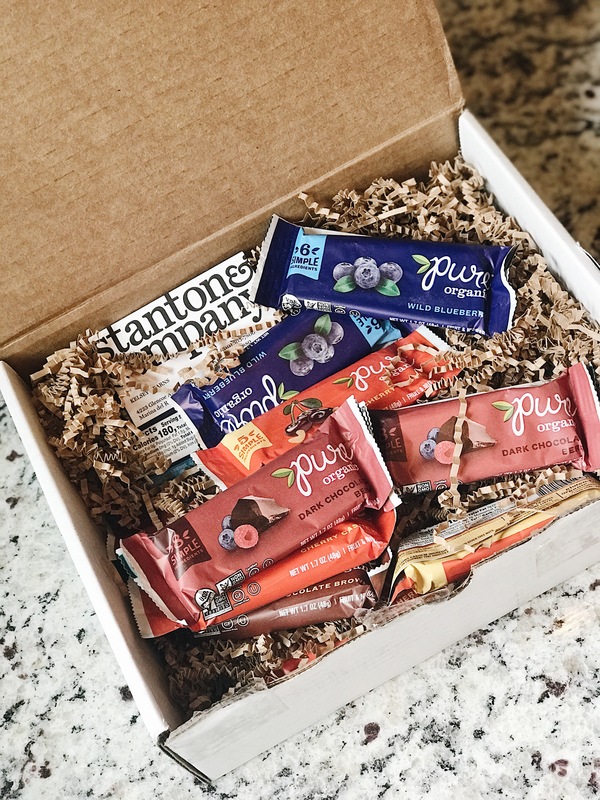 Leave a few bars in your desk drawer for the afternoon craving. Place a few bars on your mudroom shelf so you can grab and go when you walk out the door! 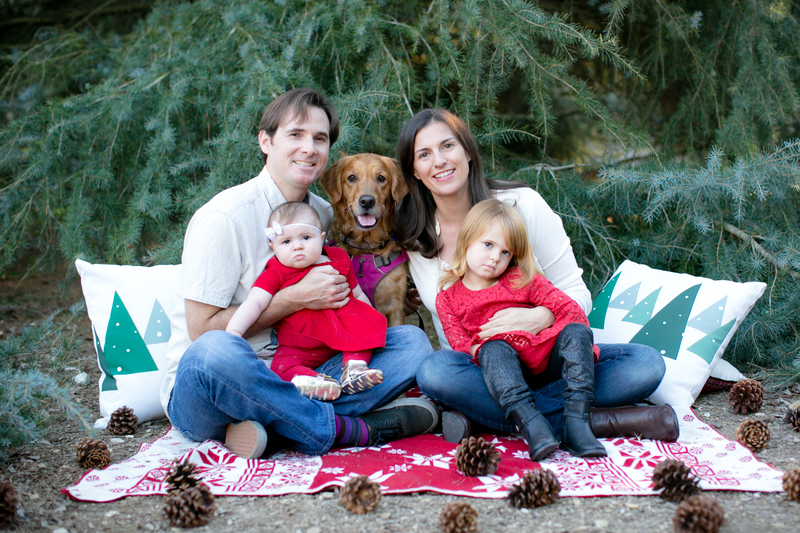 Finding Gluten-Free items can be tricky, but Pure Organic helps this mama out! What are your favorite grab and go snacks?